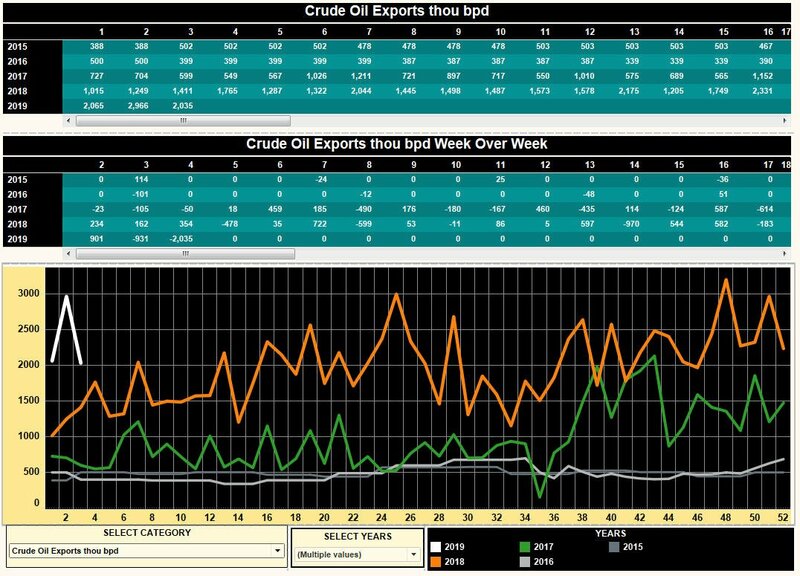 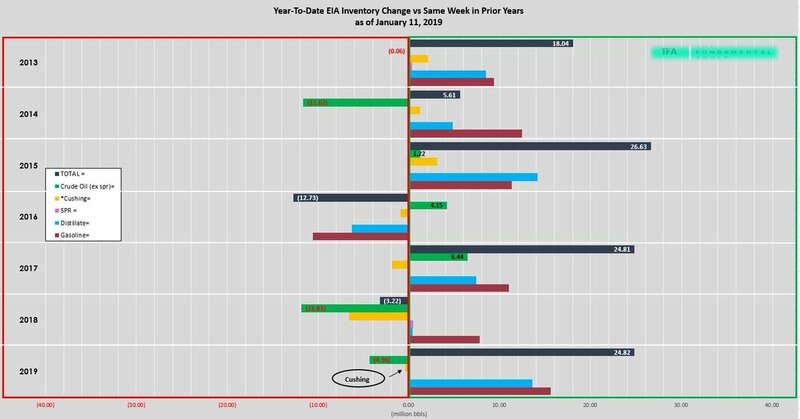 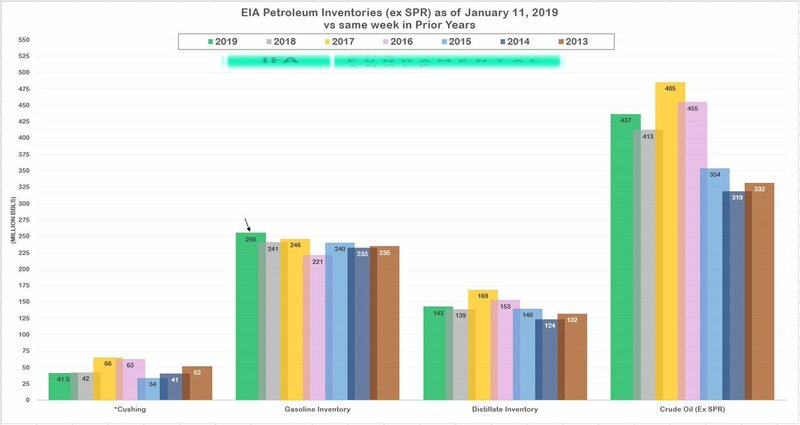 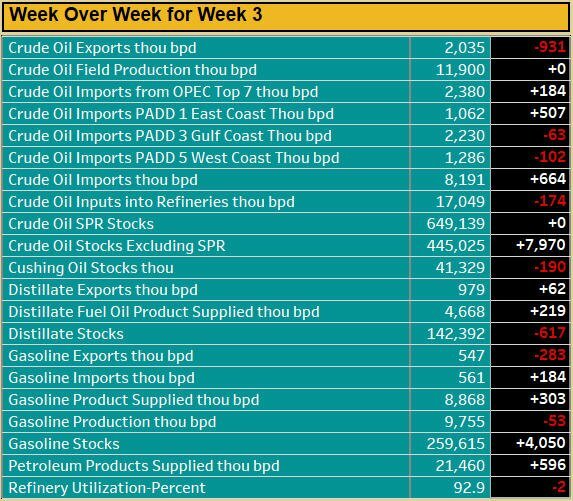 EIA reported a huge crude oil storage build of 7970k bbls and another big build in gasoline of 4050k bbls. Cushing inventories drew with production remaining at 11.9 mbpd ATH. US consumers spent $838.4 billion per day for gasoline last week. 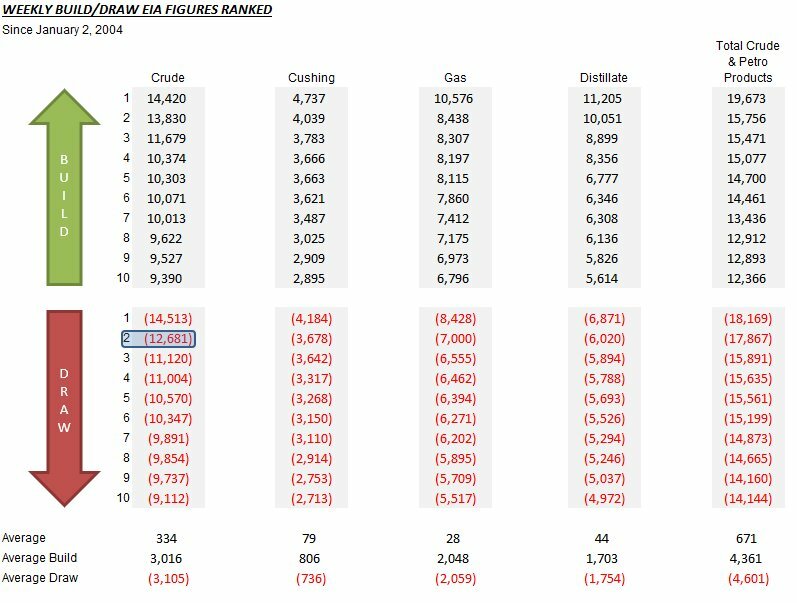 That is -$99.3 million more dollars per day than same week last year. US gasoline avg retail price was $2.251 per gallon, -31.6 cents less per gallon YoY. 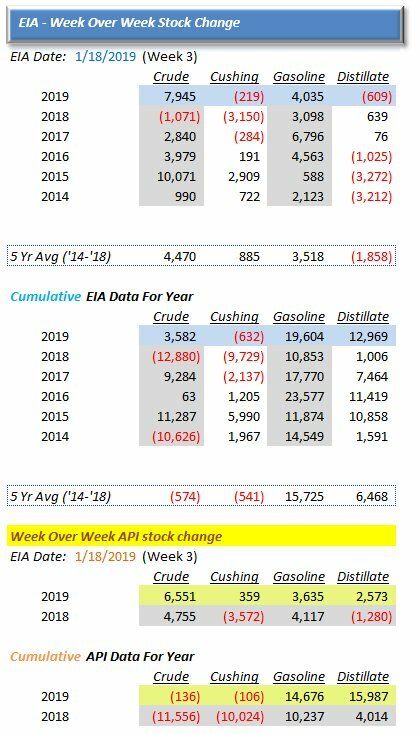 US consumers bought 338.4 million gallons of gasoline per day last week.